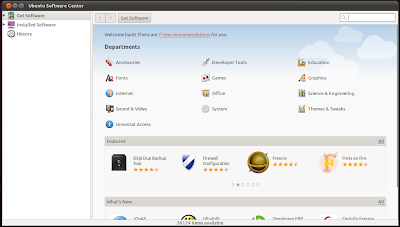 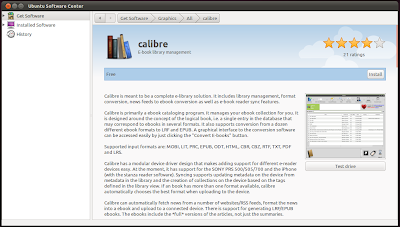 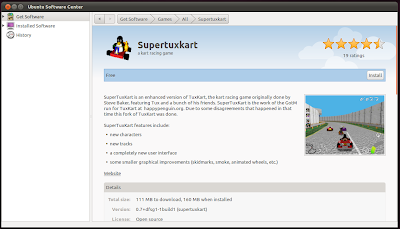 Ubuntu Software Center in 11.04 has got a really nice ratings and reviews system in place that allows us to review our favorite applications and install top rated applications in one click. 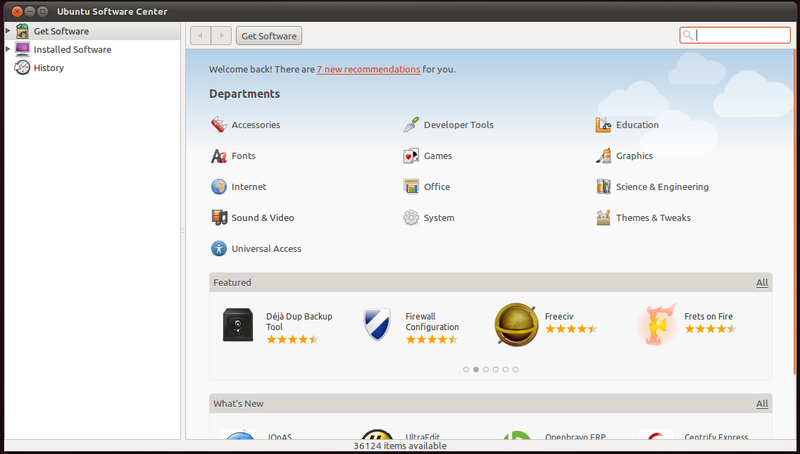 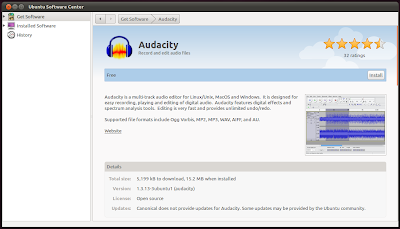 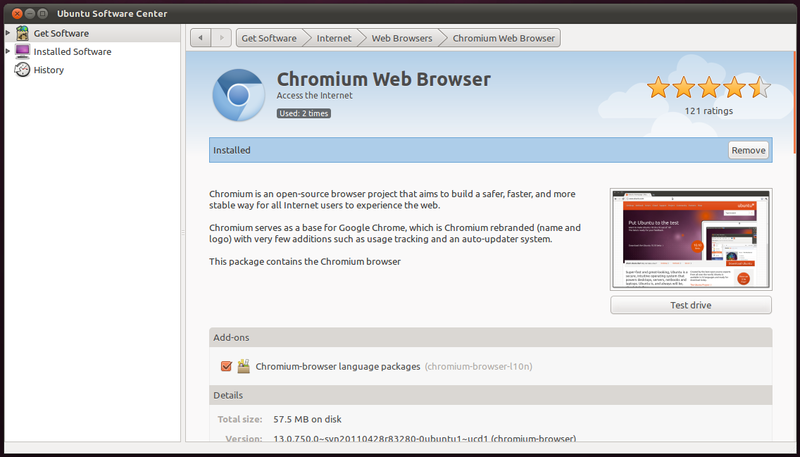 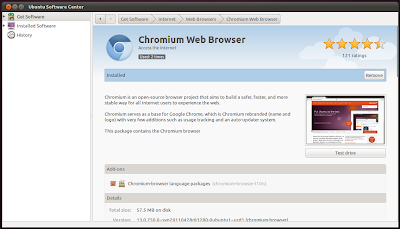 So here is a list of 17 highly rated applications not installed by default in Ubuntu 11.04. 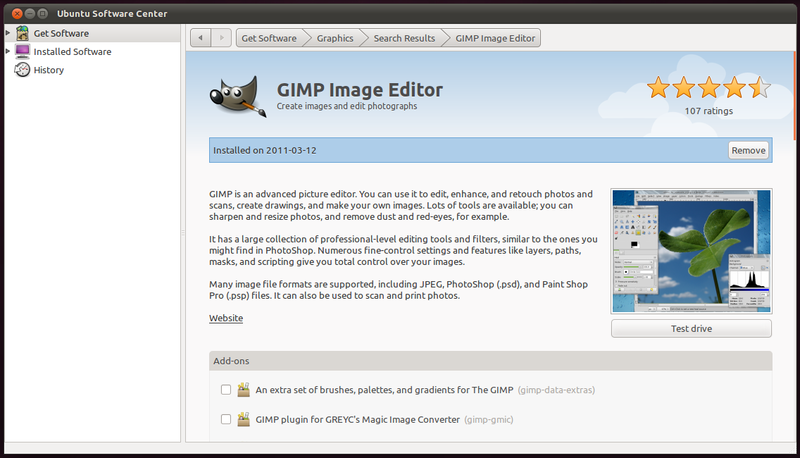 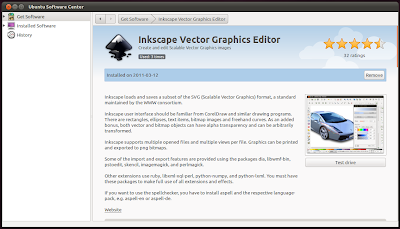 Best Image Editor available for Linux, full featured though there is a steep learning curve. 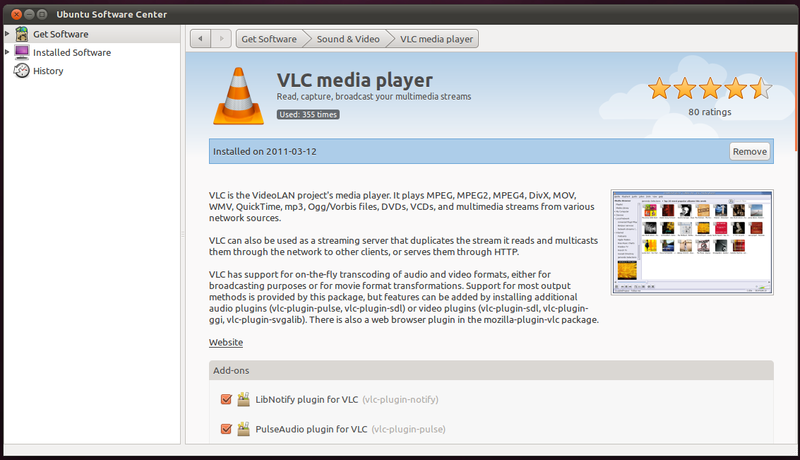 There isn't a media file that VLC cannot play. Take photos and videos with lots of cool effects to be added. For recording and editing audio files. 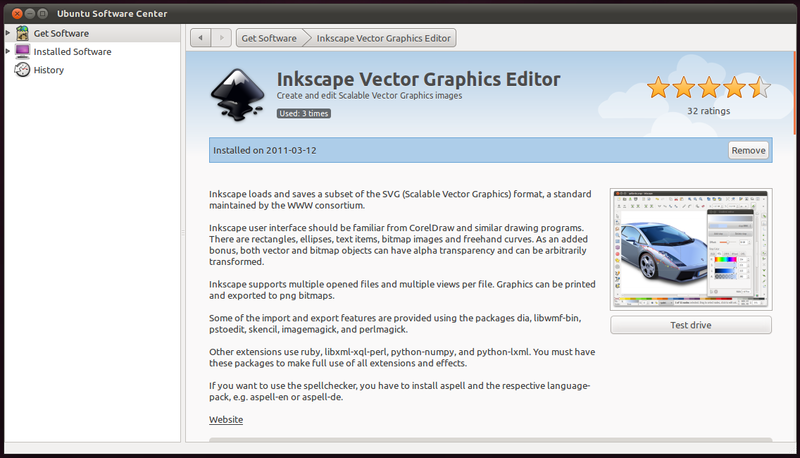 For editing vector graphics images. 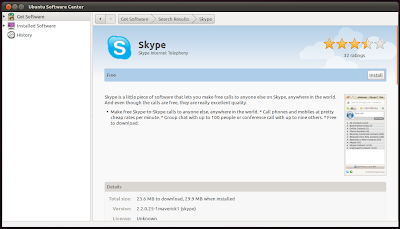 Make calls, stay in touch with your friends and family. 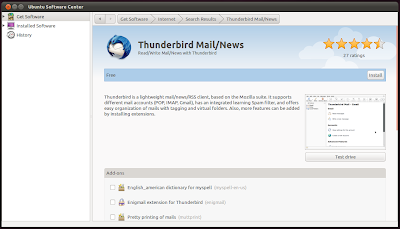 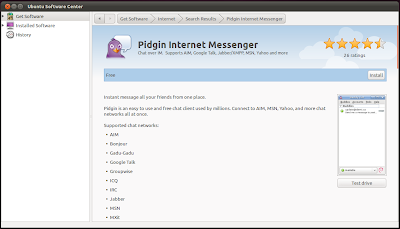 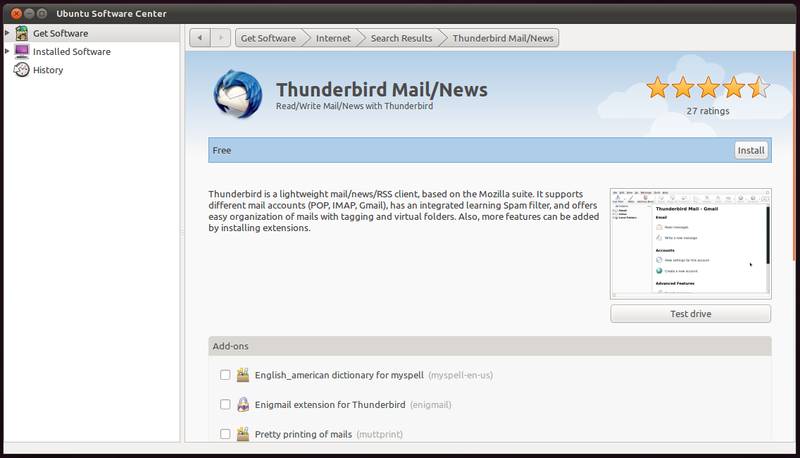 Full featured Desktop Mail and News Reader client from Mozilla. 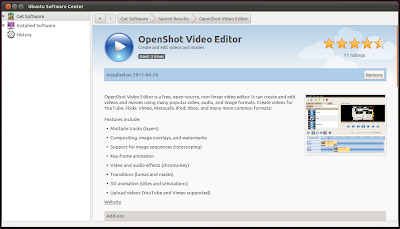 Handy tool for adding extra compression power and for adding some non-free compression modules. Awesome alternative to default IM client Empathy. 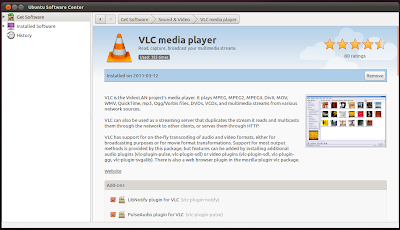 Highly extensible through plugins. 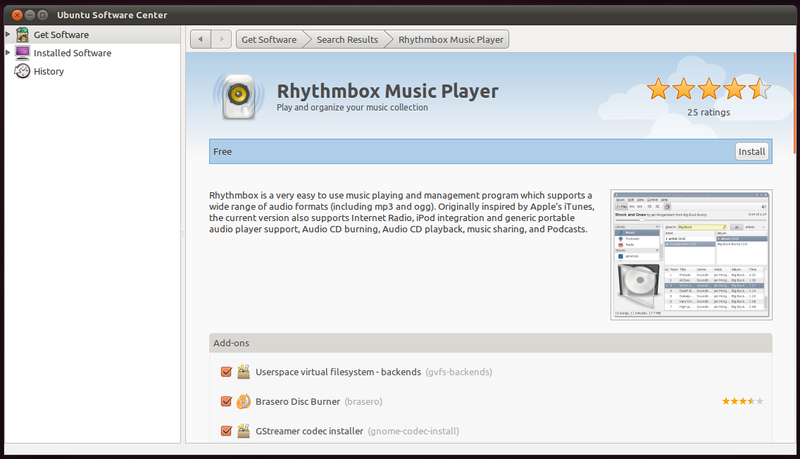 Not a default music player anymore but it is one of the best music players available in software center. 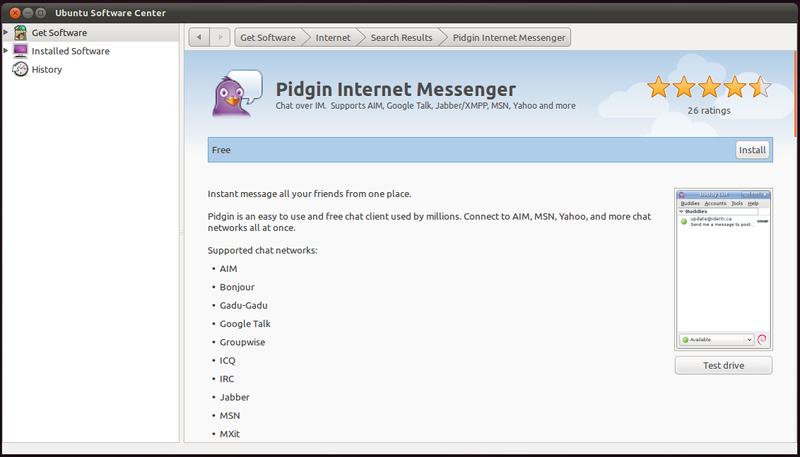 Fast, simple and user friendly. 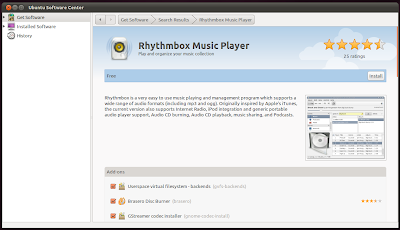 A music player similar to Amarok having fastest growing fan following. For managing your large e-book library. 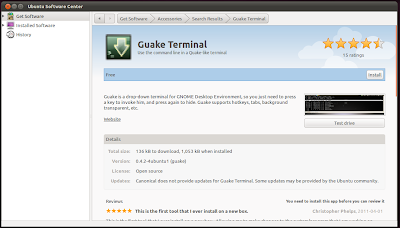 Turn your beloved terminal into a Quake style drop down console. 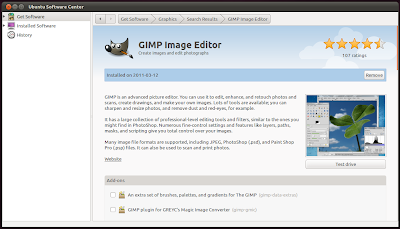 Complete suit for editing and creating rich 3D models. 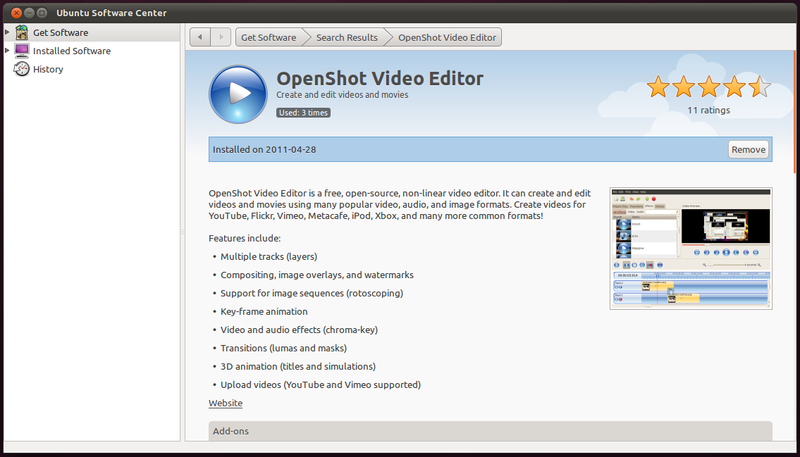 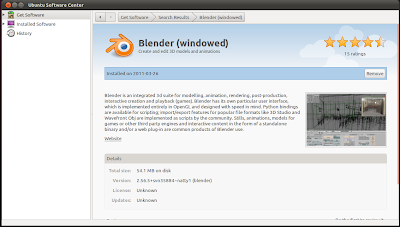 Probably the best video editor available for Linux. Lots of effects and transitions using the power of Blender. And now its time to take our favorite Tux out for a ride. 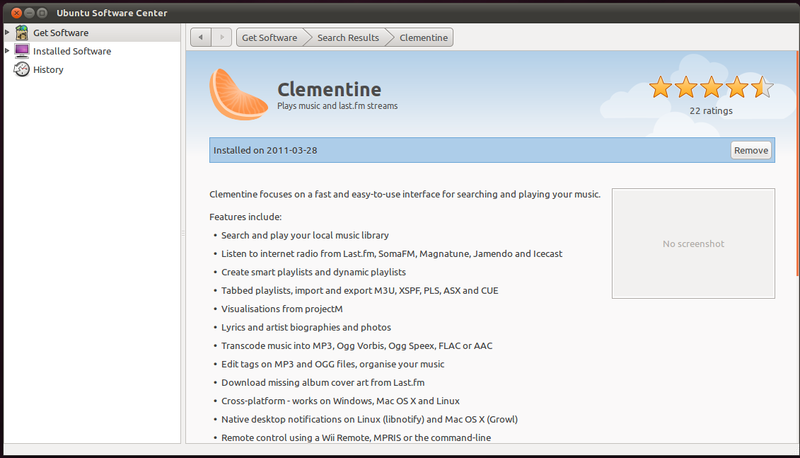 Of course, there are lot more interesting applications in software center that you can install so keep exploring. 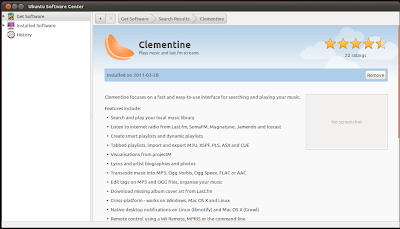 If you feel that I have missed on some really nice application, tell me in the comments section.